I had a great conversation with Rush today. We spoke about the issues facing our nation, the future of the Republican party and touched on other great topics. Was listening live when I heard el Rushbo say this. 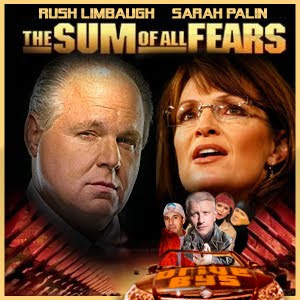 Rush was announcing that he had interviewed Sarah Palin for the upcoming issue of his popular Limbaugh Letter. Here’s a transcript of Friday’s show. 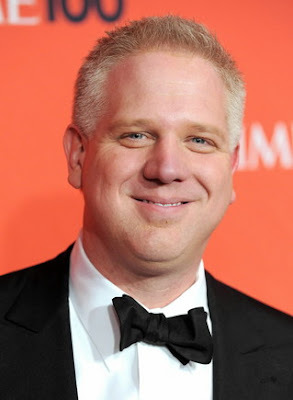 Limbaugh also announced that he would interview Sarah live on the air Tuesday in the second hour of his show which will be 1 pm Eastern noon Central across the EIB Network. 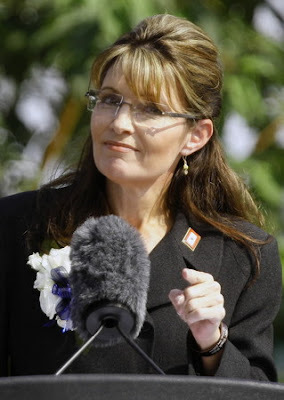 This woman, Governor Palin, clearly is jazzed by policy, particularly environmental policy and energy policy, as well as taxes and so forth. I talked to her about the future of the Republican Party, what she thought about New York-23, how she deals with the character assassination, not just of herself, but of her entire family. It was fascinating, and we’ll do it again on Tuesday afternoon at one o’clock eastern time. 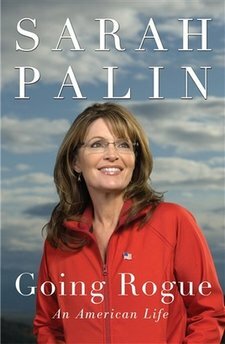 She sent out a message here on Facebook: “‘Keep Your Powder Dry’ — As you probably have heard, the AP snagged a copy of my memoir, Going Rogue, before its Tuesday release. And as is expected, the AP and a number of subsequent media outlets are erroneously reporting the contents of the book. Keep your powder dry, read the book, and enjoy it! Lots of great stories about my family, Alaska, and the incredible honor it was to run alongside Senator John McCain. We can’t wait to hit the road and meet so many on the book tour! 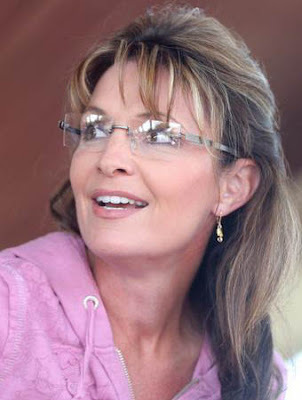 See you in Michigan first.” That’s Sarah Palin’s post — her reacting. Nicolle Wallace, who used to work at CBS, pushed that interview on Couric to help Couric. 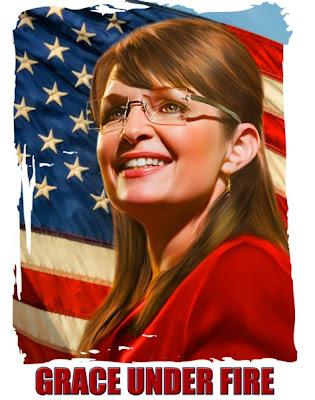 Couric’s numbers were in the tank, and she told Palin some things that were not true, and most of that interview ended up on the cutting room floor. The substance of the interview, it was a total setup, a total setup. “Well, why didn’t she know that?” She was on a leash. When you read this book, you’ll find that they dressed her. She wanted to wear her clothes. They started this whole controversy about paying for the clothes, were they donated, this kind of thing. They would not let her mention, they wouldn’t let her give a shout-out to George Bush during the campaign for keeping the country safe after 9/11. They wouldn’t let her make a concession speech alongside McCain the night that he gave what many thought was his best speech of the campaign. There are many other instances of stuff inside the campaign that I think will help people understand what the real problem or series of problems was. 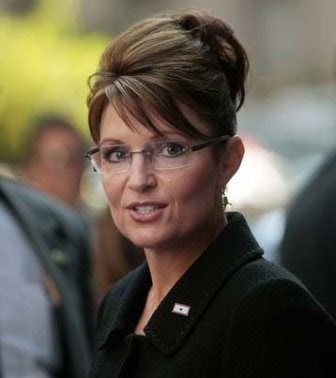 I mean she really dishes it out at Steve Schmidt, who was the campaign manager. They wouldn’t let her go back and talk to the press on the campaign plane. I woulda gone nuts had I been in that position, that muzzled and that directed. But, you know, she’s not hard on McCain. She talks about it was an honor serving with him as his vice presidential nominee. Anyway, you’ll learn all of this when you read the book, it’s going to come out to Tuesday. It’s going to set sales records, it already has. One-and-a-half million printing is what’s the original, and it’s going to go higher than that. As usual, Rush is right. 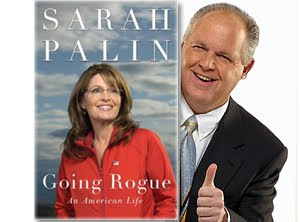 Mark Halperin of Time Magazine is out there chirping: “Don’t look for hefty policy prescriptions.” [ in Sarah’s book] I think I’ll trust Rush Limbaugh over Halperin.